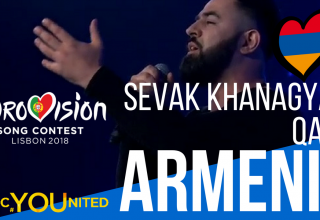 As previously reported, Sevak Khanagyhan is going to represent Armenia at the Eurovision Song Contest 2018 in Lisbon, Portugal with his entry “Qami”. 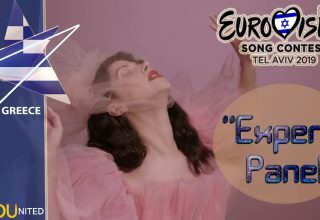 The Armenian broadcaster teased us with a snippet a few days ago, and now the full Official Preview video is available for your viewing & listening pleasure. 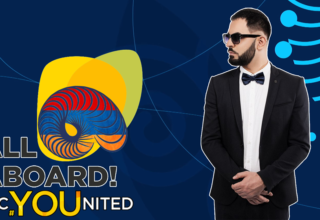 “Qami” was directed by Arthur Manukyan, who has previously worked on Betty’s “People of the sun” (JESC 2014), Mika’s “Love” (JESC 2015) and Artsvik’s “Fly with me” (ESC 2017). 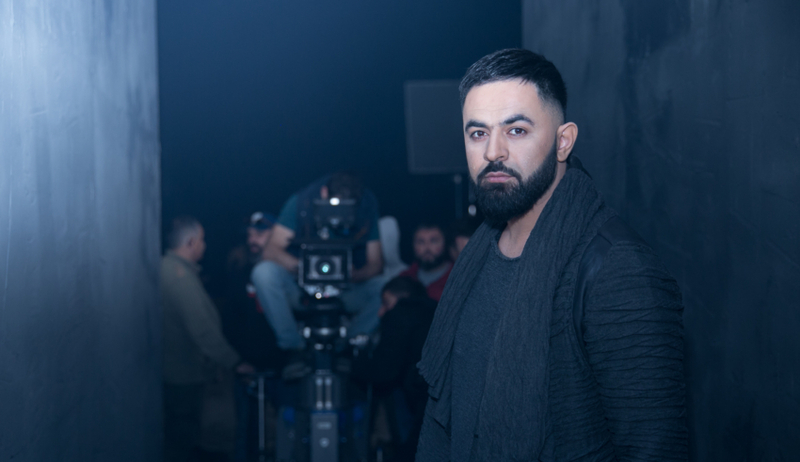 The team behind the music video included DOP Suren Tadevosyan, stylist Aram Nikolyan and lighting designer Vahagn Miqayelyan. “When I first heard the song I instantly thought that the music video should reflect Sevak’s inner world – his emotions and feelings. There aren’t any excessive elements in the video – it is minimalistic, yet very expressive. I wanted to keep it simple and concentrate the attention on Sevak and his song” – said Arthur Manukyan, the director of the music video. 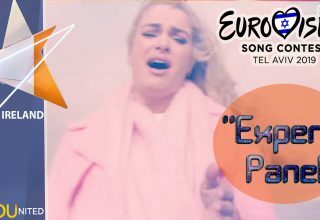 “This is my first cooperation with the Public TV Company of Armenia and I must say I really enjoyed creating this music video. We had an amazing professional team that worked effortlessly to bring our vision to life. Arthur is an amazing director: he was able to show my inner world to the audience through the lens of the camera. I was very honest in this music video, as I am on stage, and I tried to express and share my feelings with the audience. 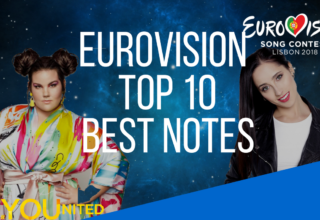 I hope that my fans and viewers all around the world will experience this emotional journey with me” – said Sevak Khanghyan. 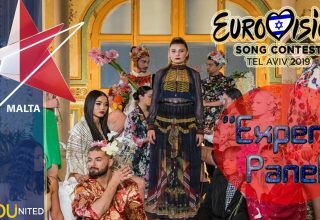 Sevak Khanaghan will perform during the first semifinal of the Eurovision song contest 2018 that will take place on May 8 in Lisbon.